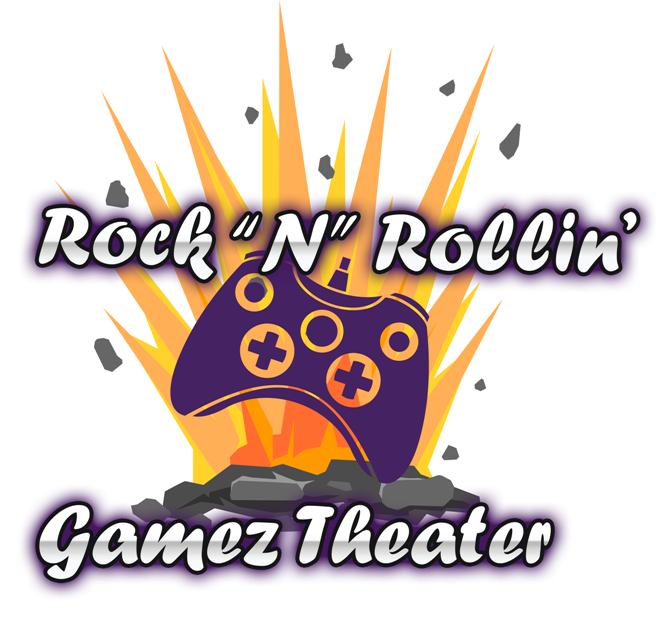 Rock ‘N’ Rollin’ Gamez Theater is a family-owned and locally-owned business located in Katy, Texas. We are not a franchise and not a chain…we are locals and understand the party needs of our neighbors in the Greater Houston area. As parents, we realize the need for party entertainment that is convenient, easy to book, fun and affordable. Our amazing mobile video game theater combines all of that in a sleek, modern, state-of-the-art game truck that comes right to you! We have only one goal: To bring the best mobile entertainment that you and your guests have ever experienced. Your complete satisfaction is our ultimate goal. We know you have many options when it comes to booking birthday party entertainment or a mobile game theater in our area. We strive to provide the newest, cleanest, most exciting and affordable video game party in the area, and we won’t rest until we’ve won your business…and your trust. We know that when you see our amazing video game truck, games and consoles, and our Virtual Reality Racing Simulator, you’ll be glad you booked your party with us. Thanks for visiting us at Rock ‘N’ Rollin’ Gamez Theater. We look forward to serving your party and event entertainment needs today, tomorrow and in the years to come.